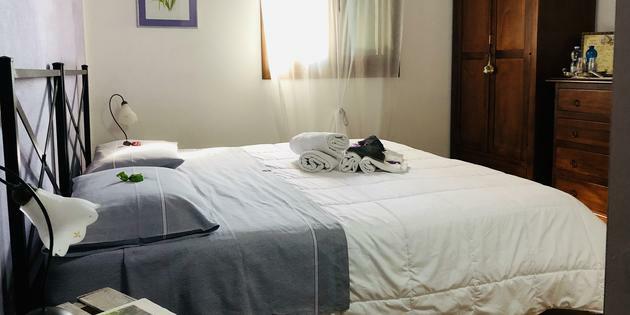 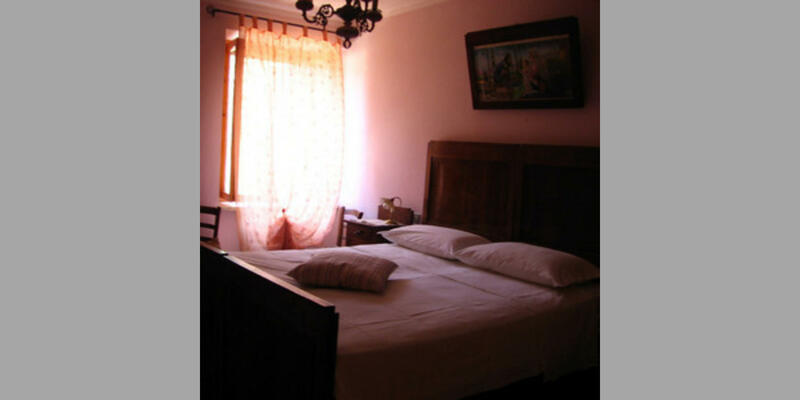 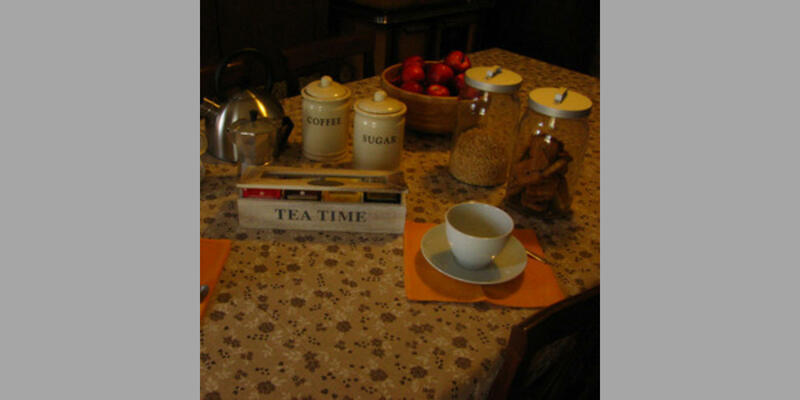 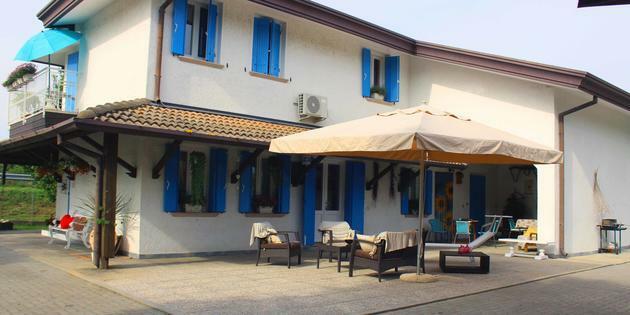 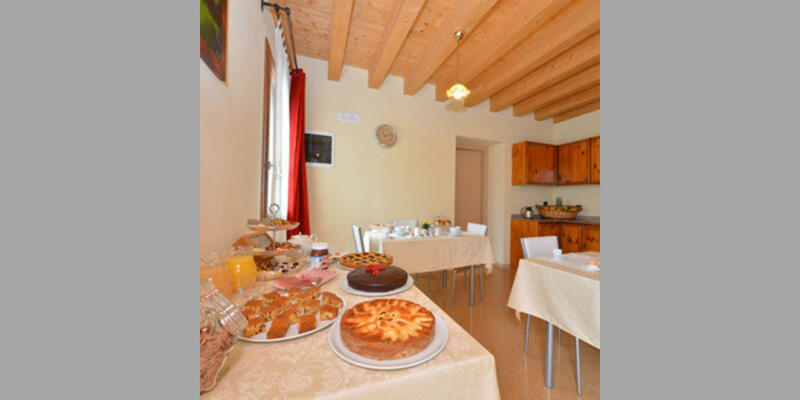 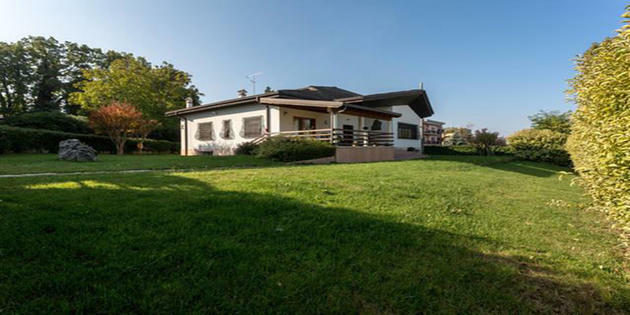 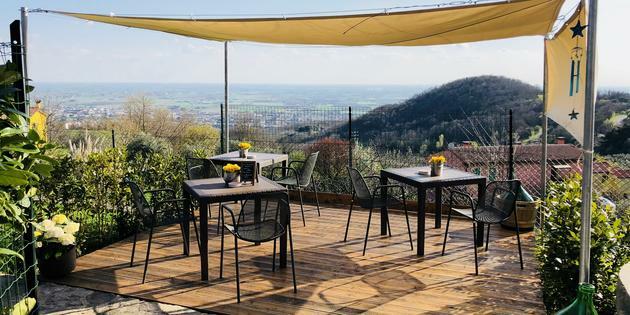 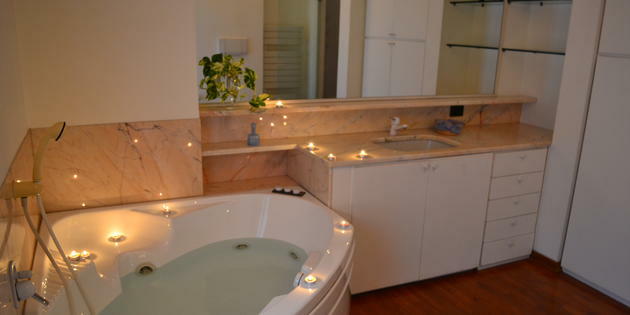 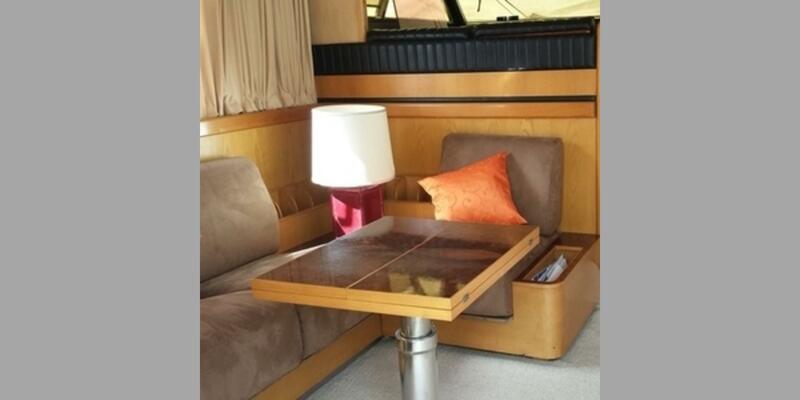 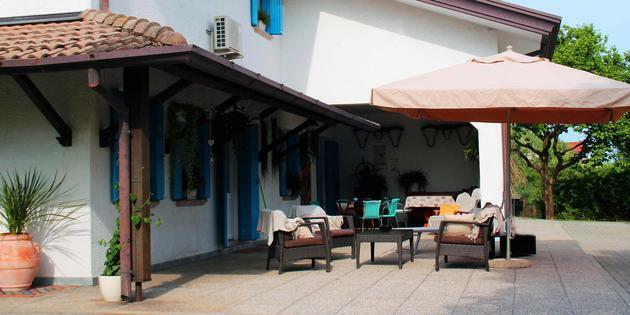 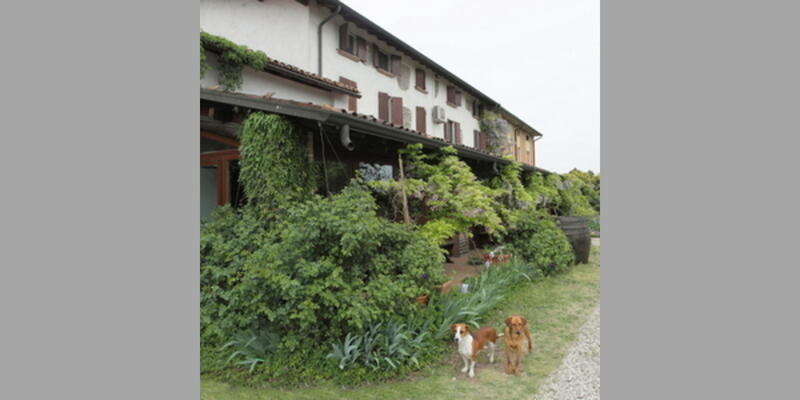 Offers of B&B in Veneto: with Bed & Breakfast Italy, you'll find the best offers for B&Bs in Veneto and the most comfortable and welcoming accommodation. 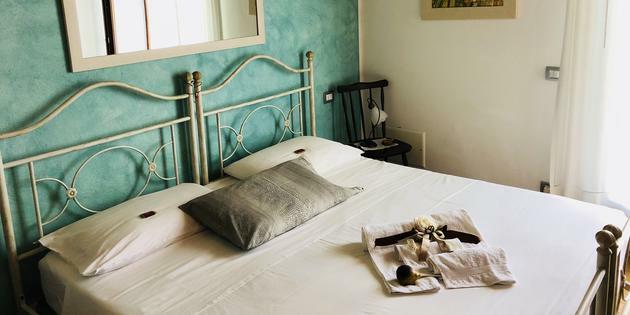 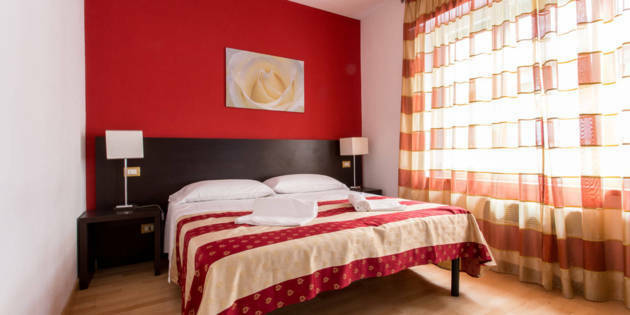 All you have to do to enjoy an unforgettable holiday is check availability and book your stay with the bed and breakfast formula in a town or city in the Veneto region. 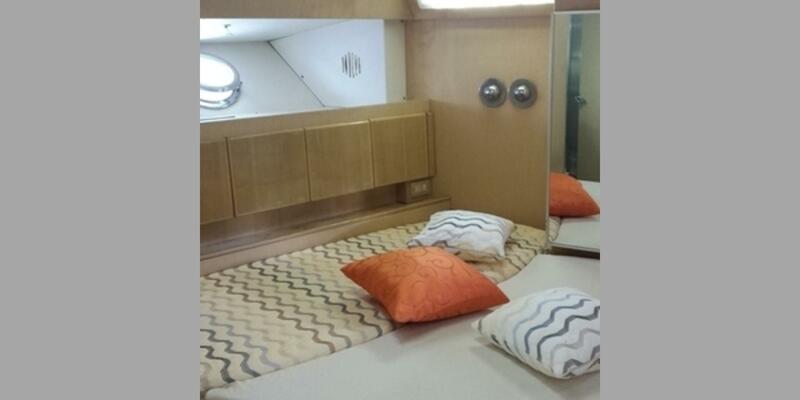 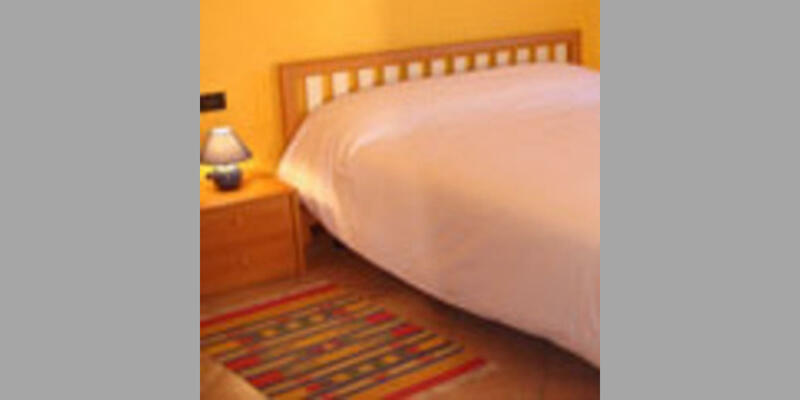 If you prefer , you can also simply and safely book on line! 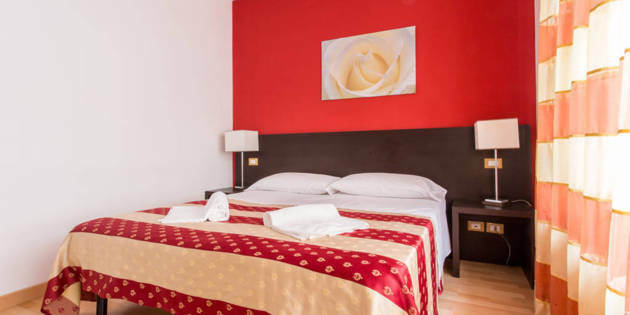 A palace in the center, we are a strategic solution for those who, for tourism or business, wish to visit Venice and its surroundings. 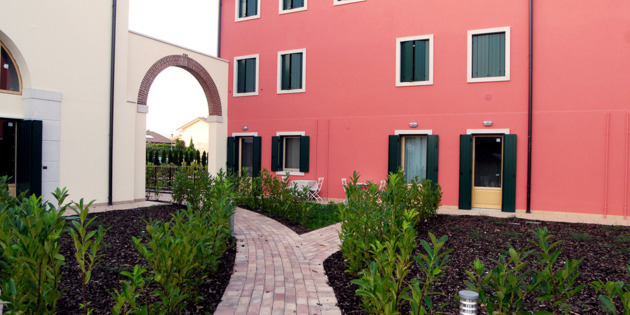 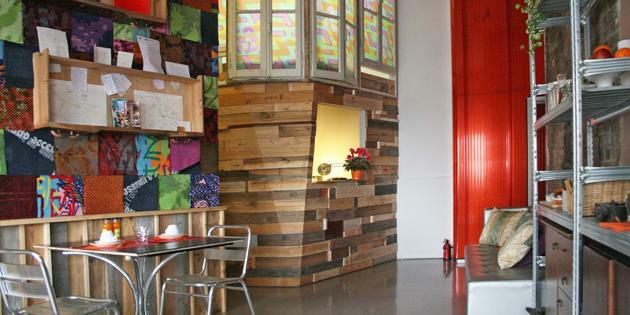 Just 5 km from the shores of Lake Garda, Sweet Home offers rooms with free WiFi and a bike rental service. 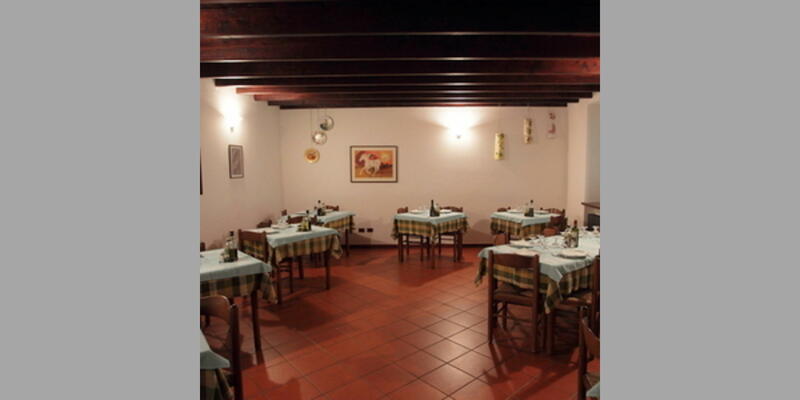 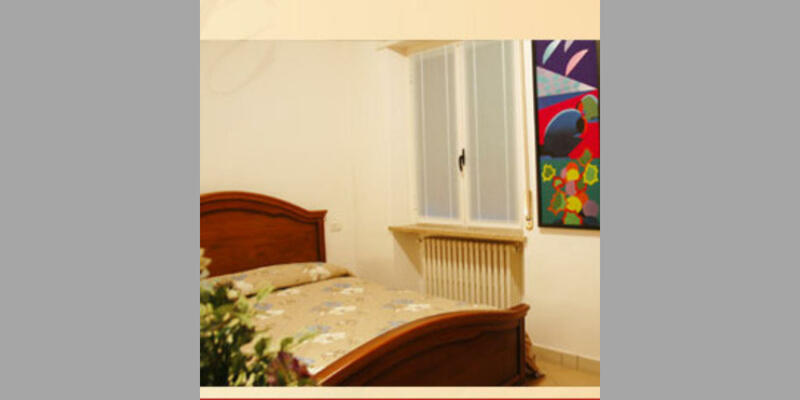 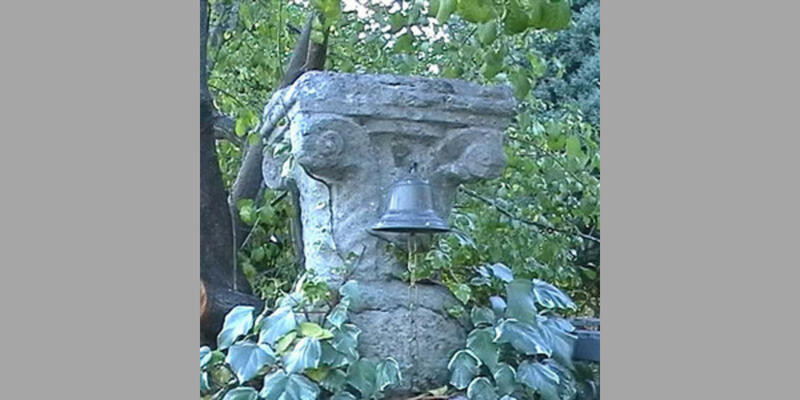 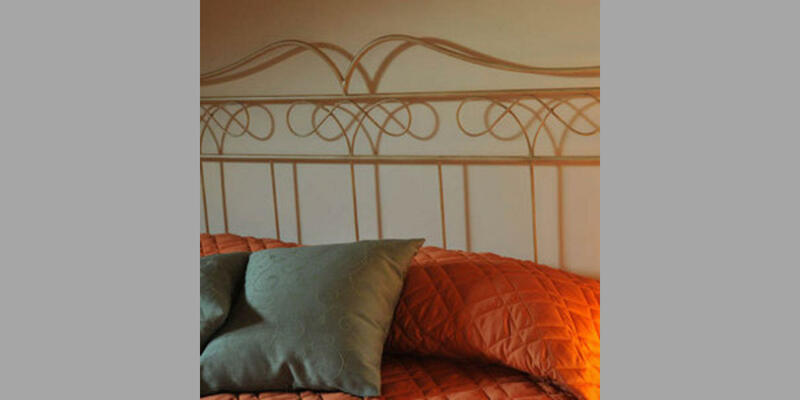 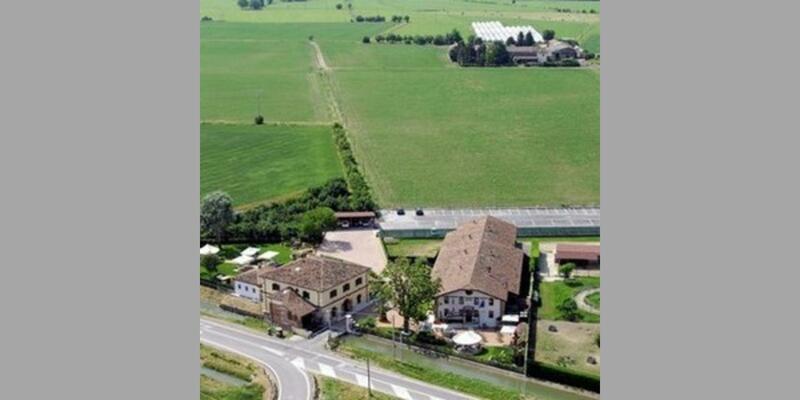 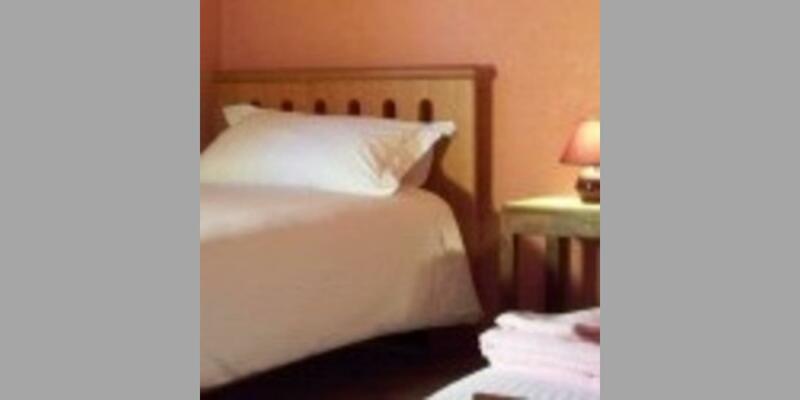 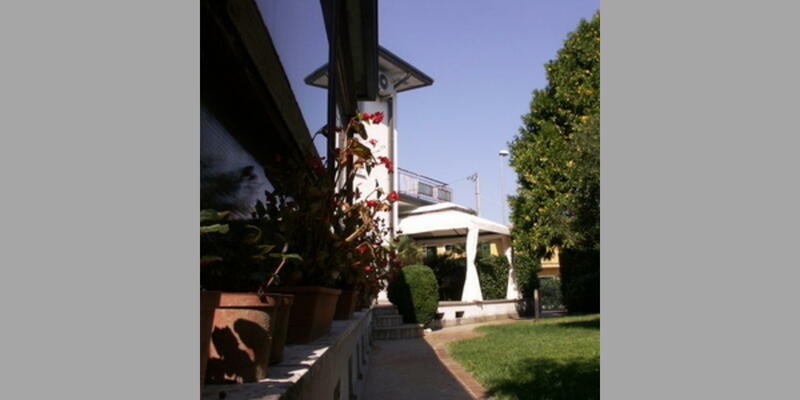 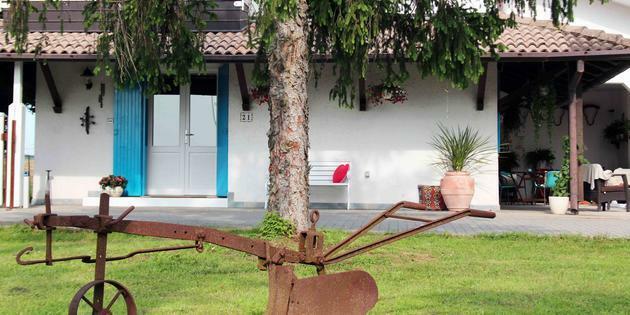 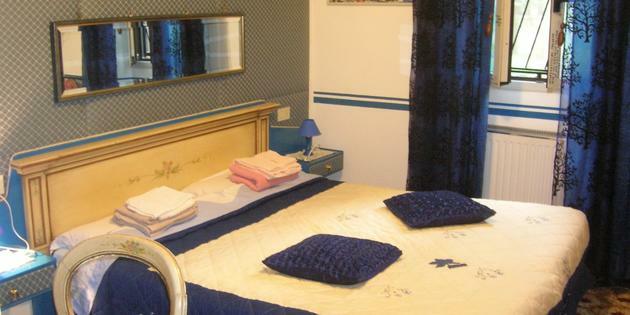 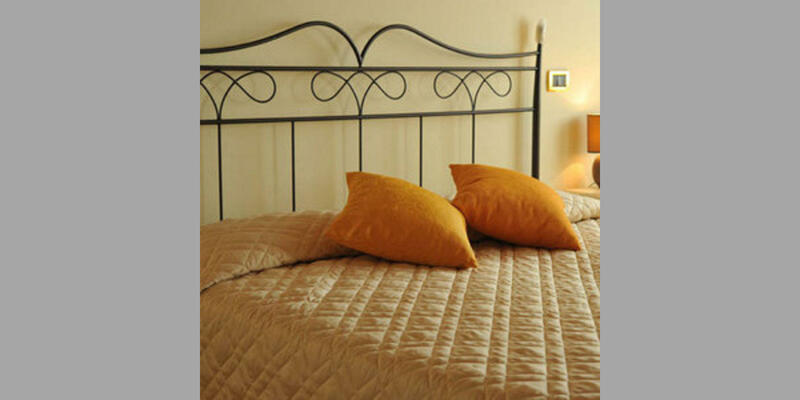 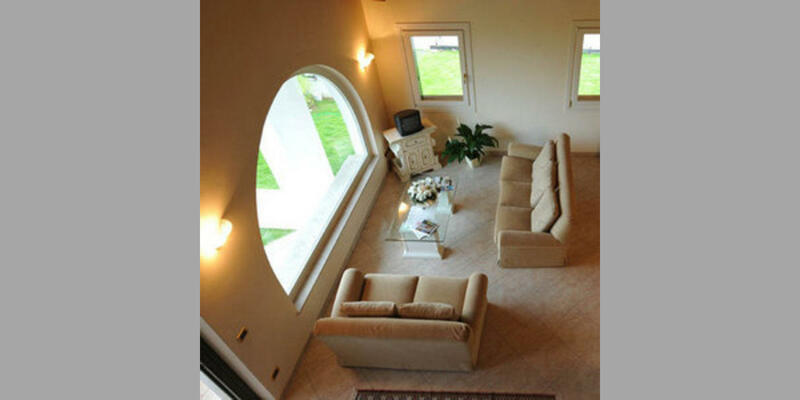 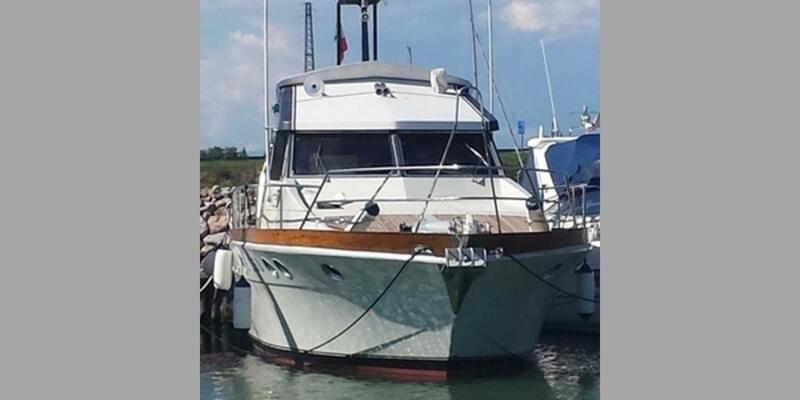 Our elegant B & B is in a strategic location between the historic city of Verona and Lake Garda. 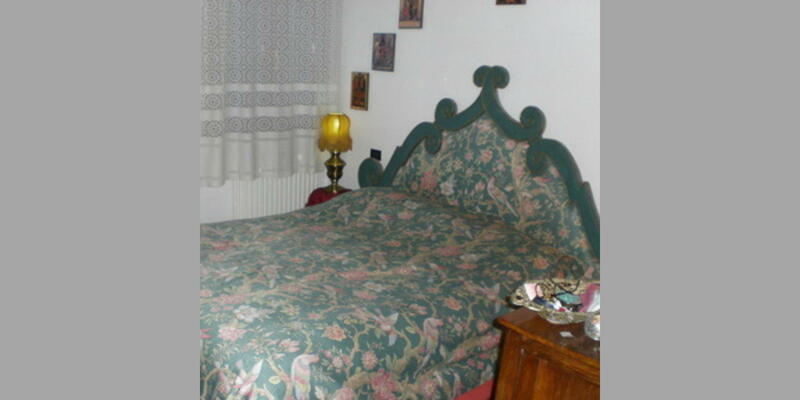 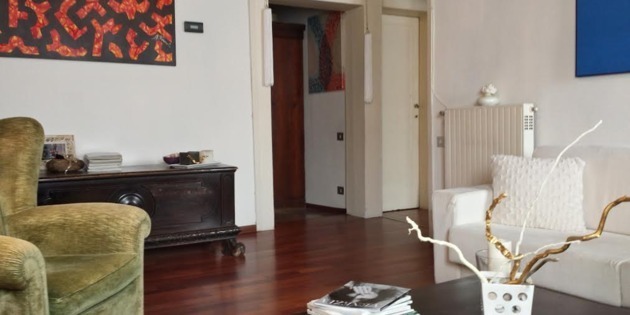 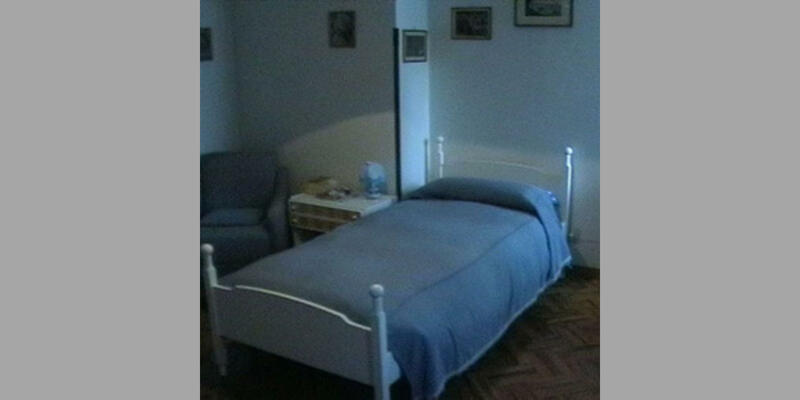 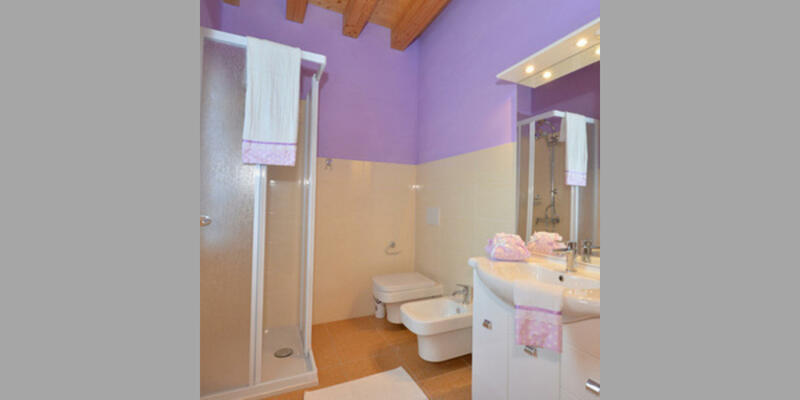 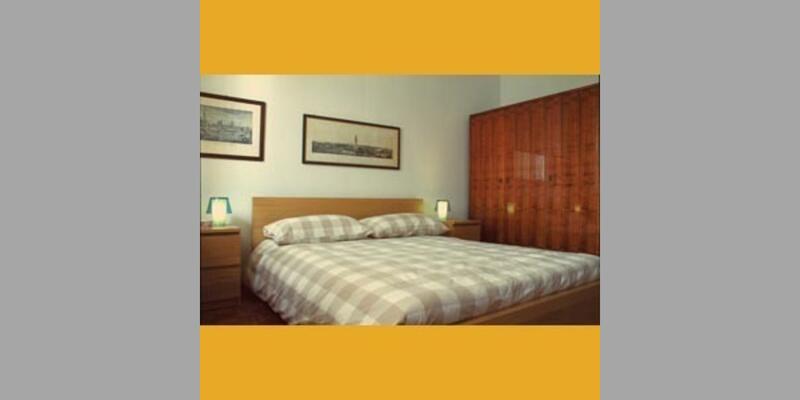 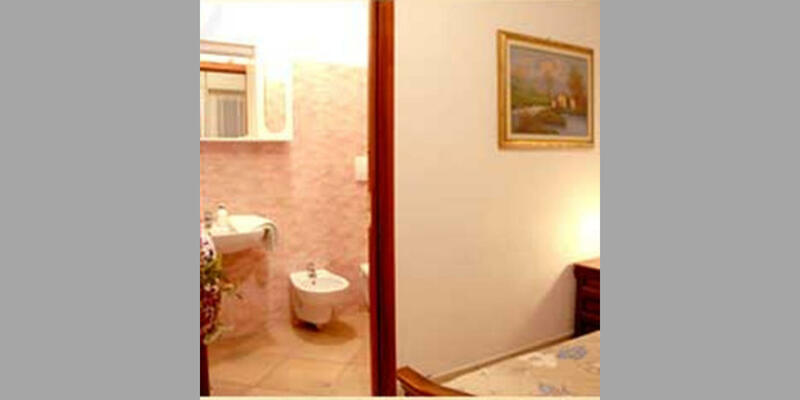 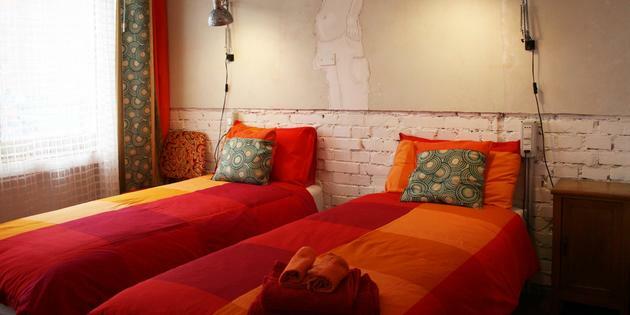 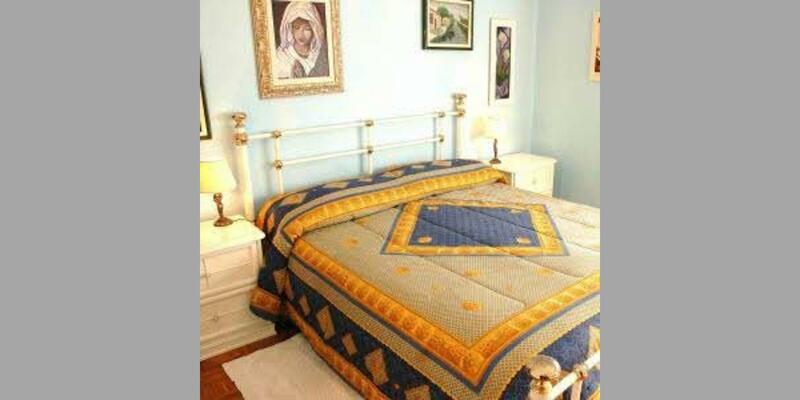 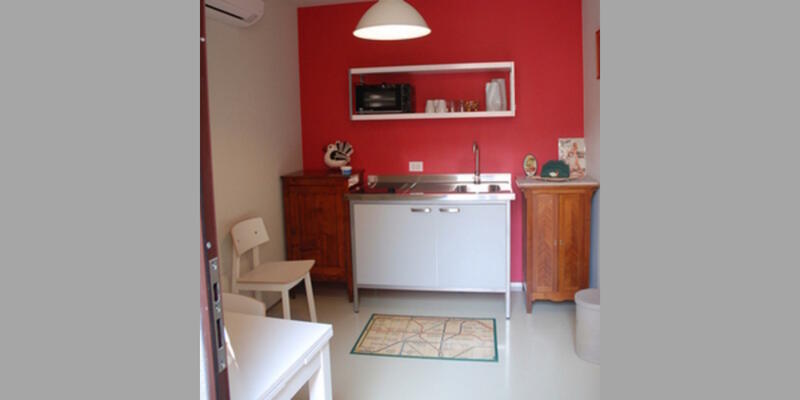 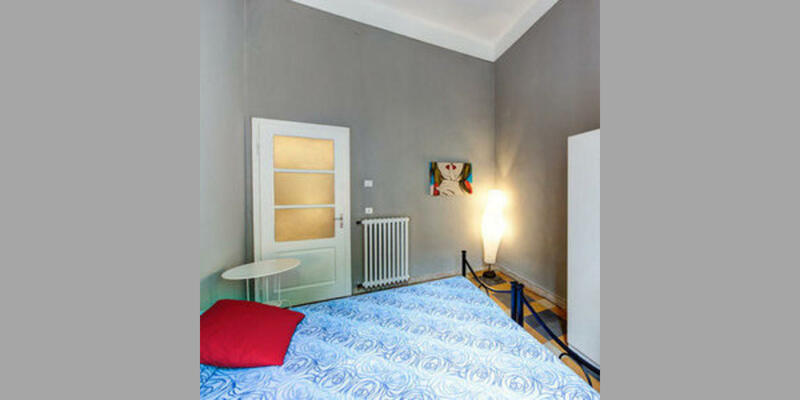 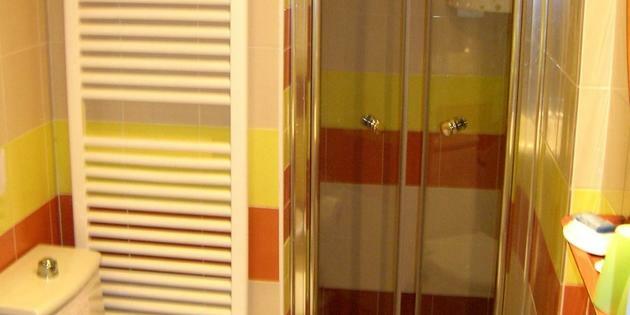 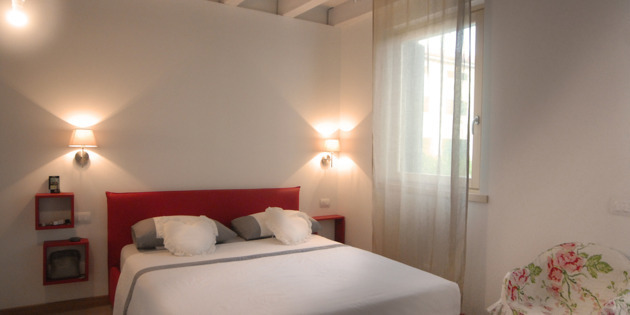 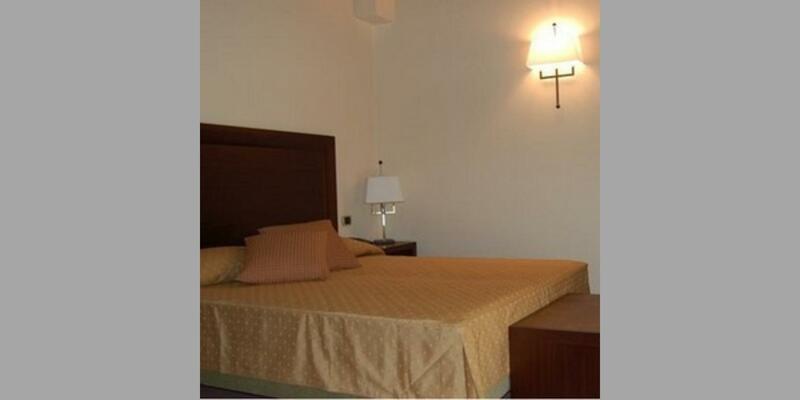 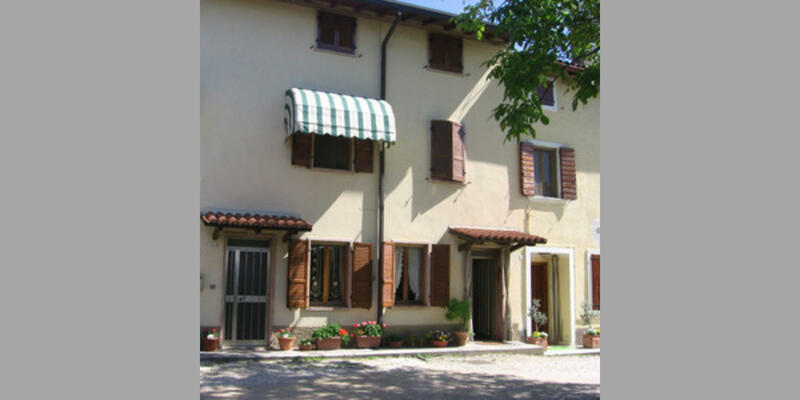 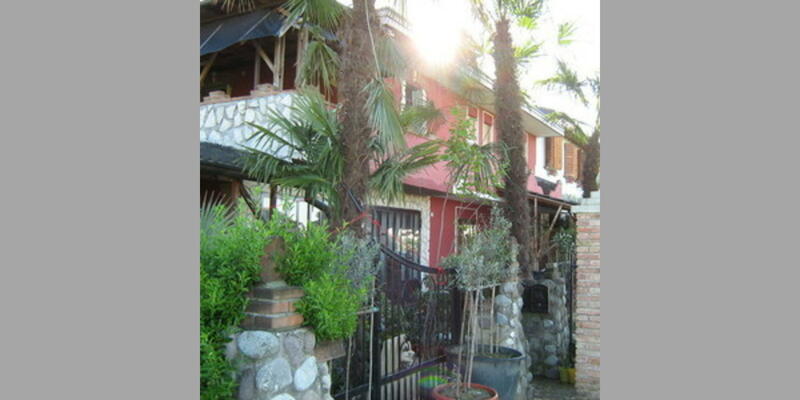 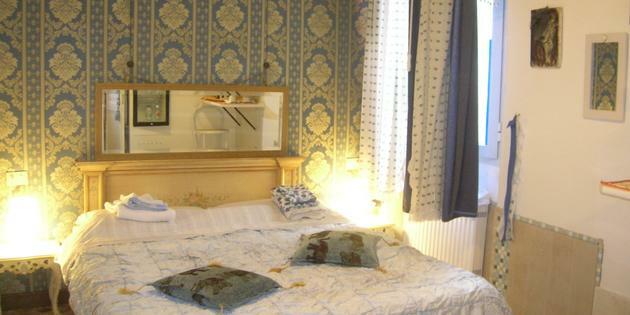 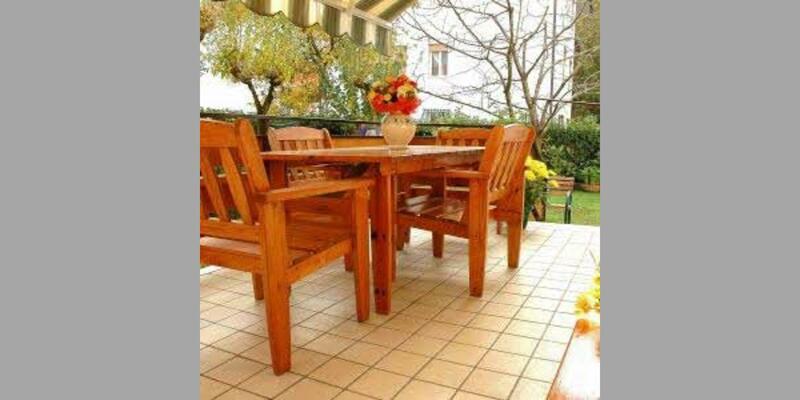 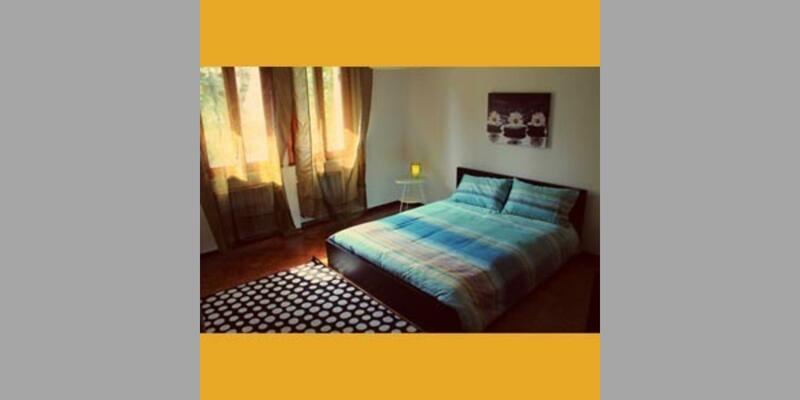 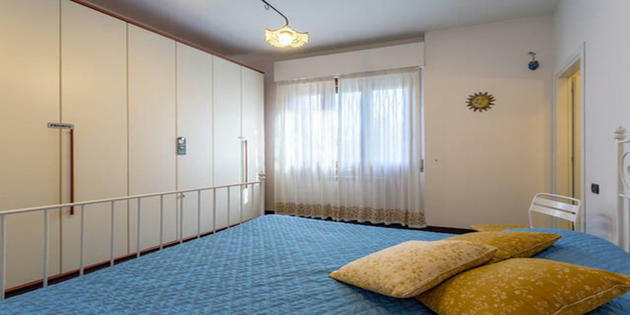 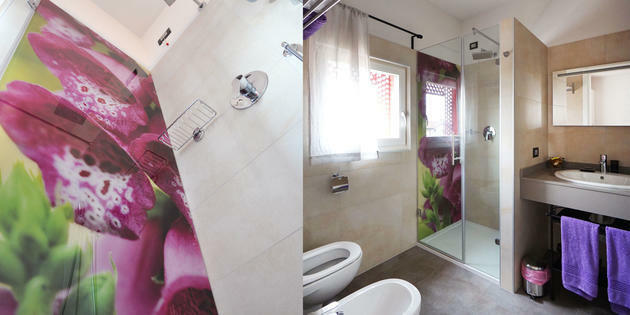 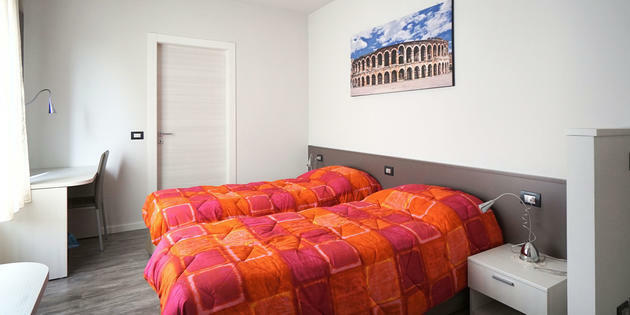 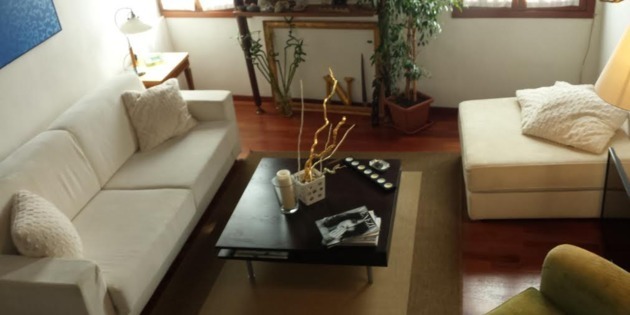 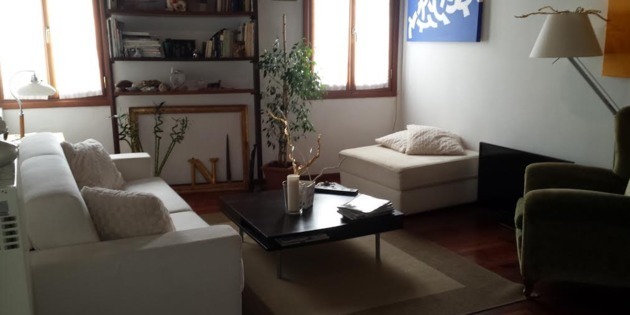 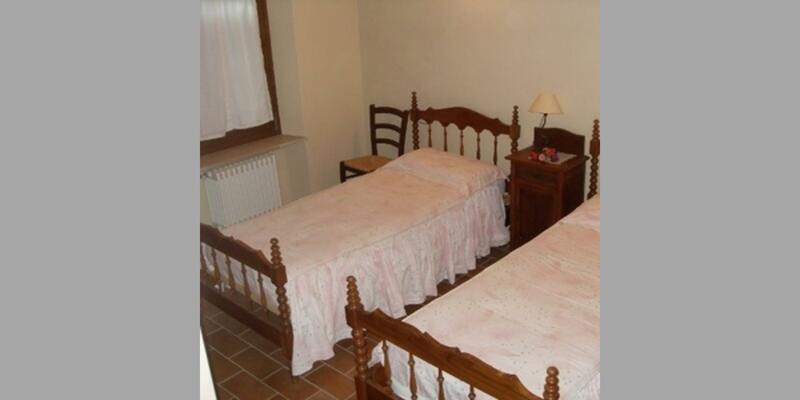 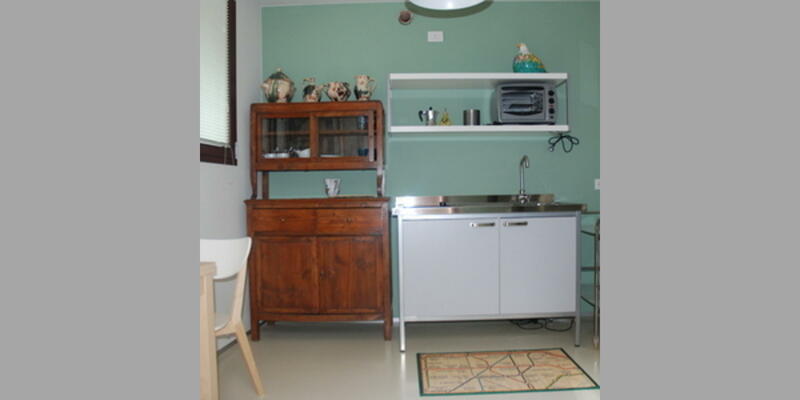 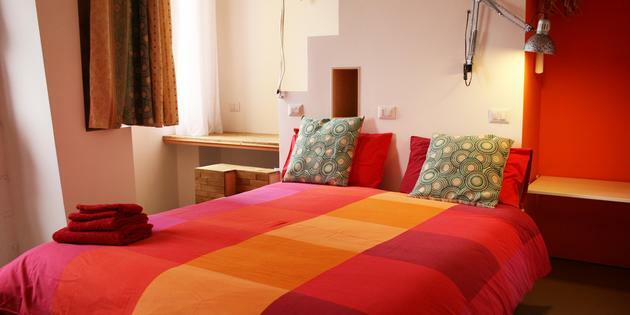 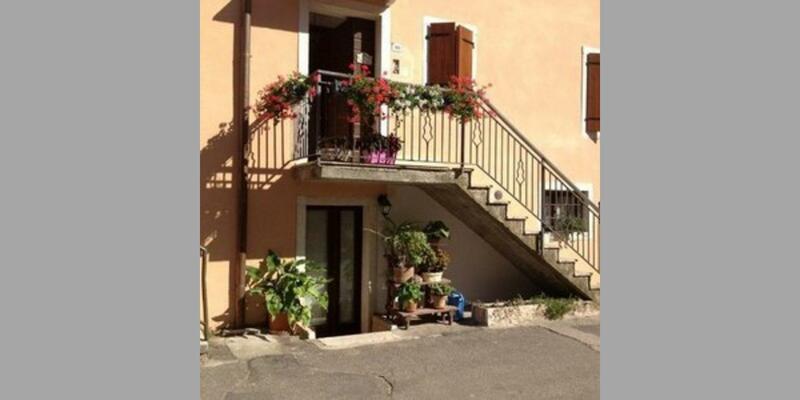 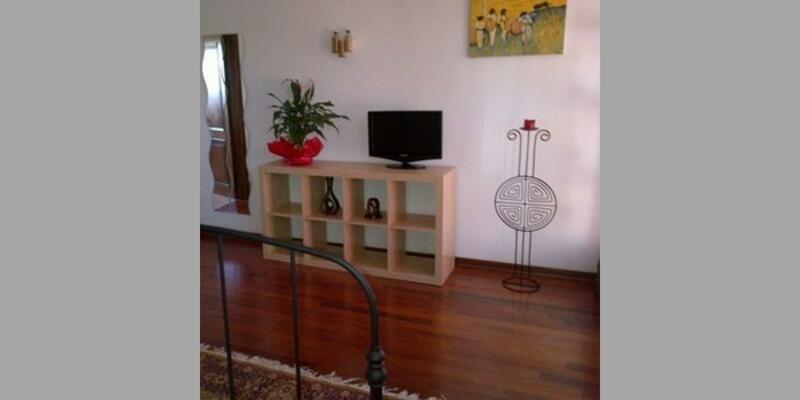 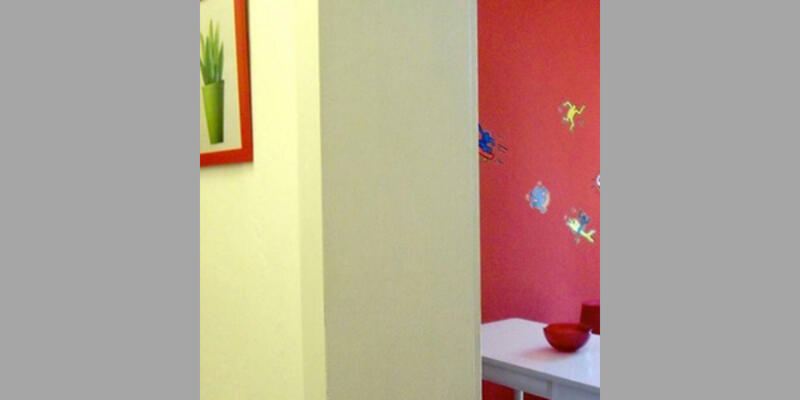 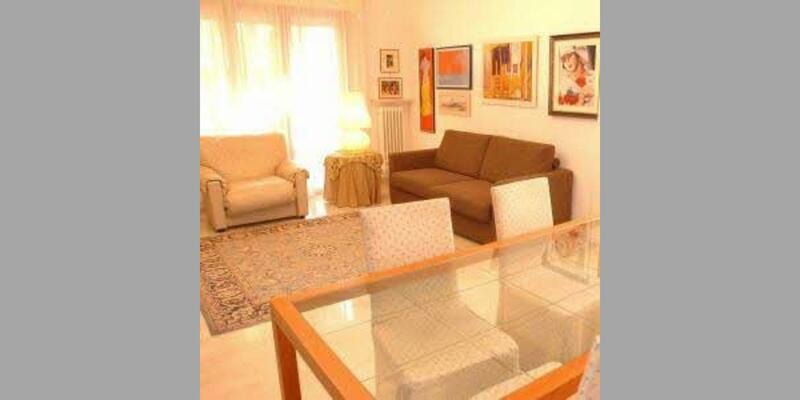 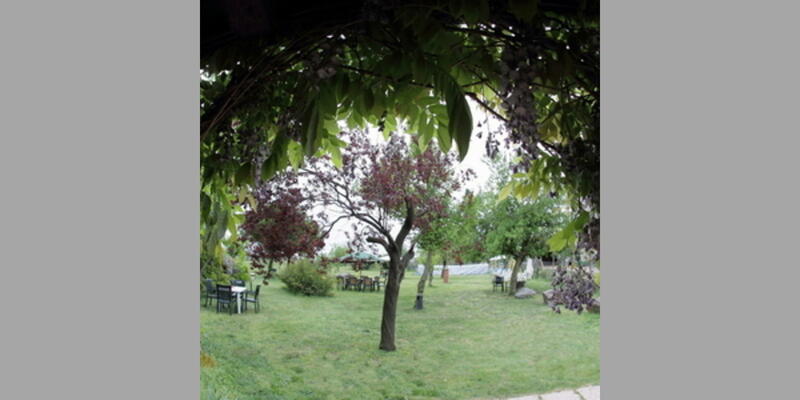 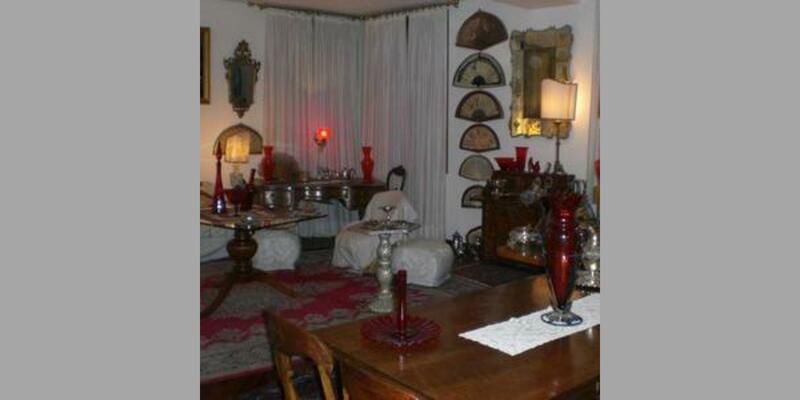 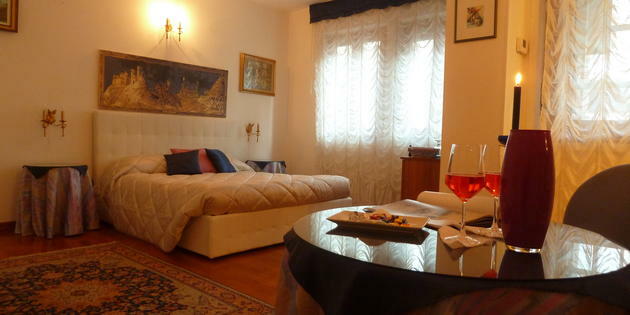 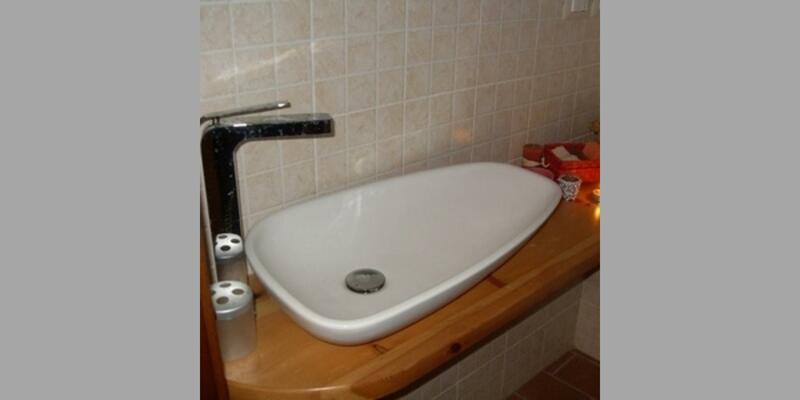 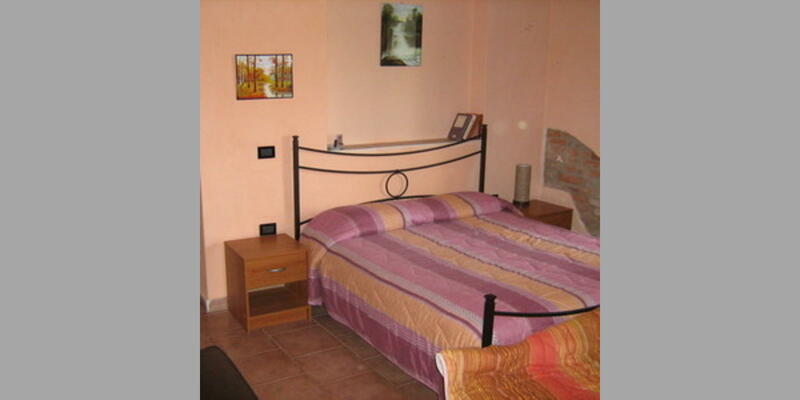 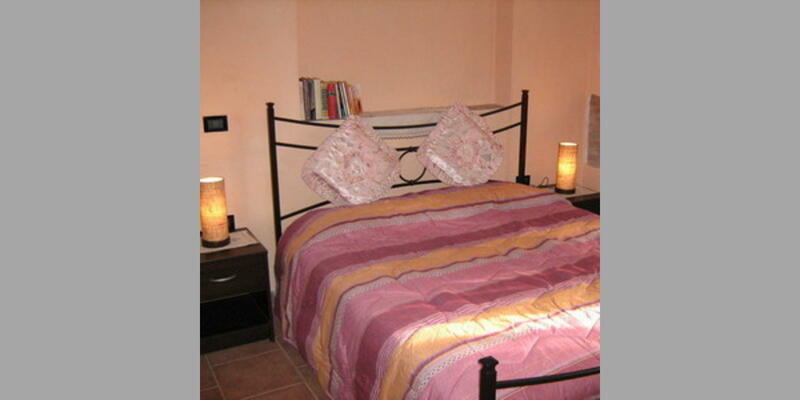 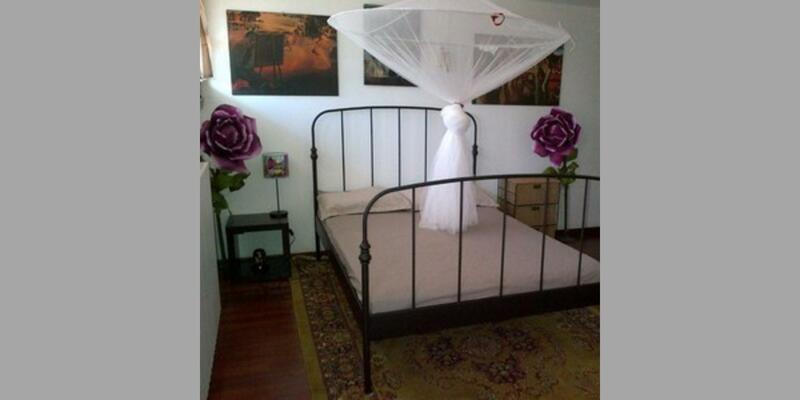 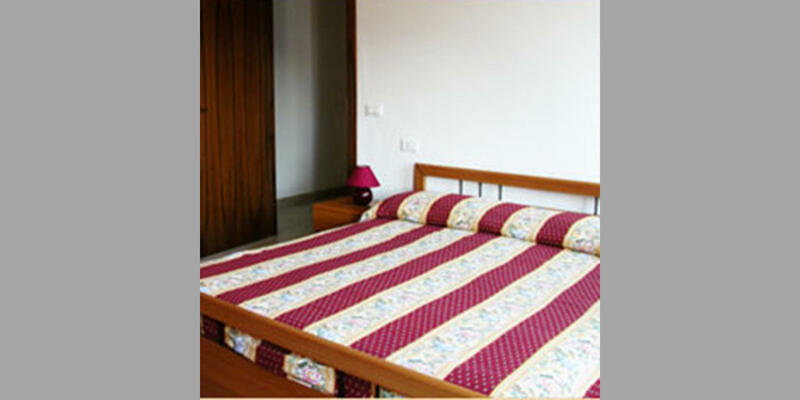 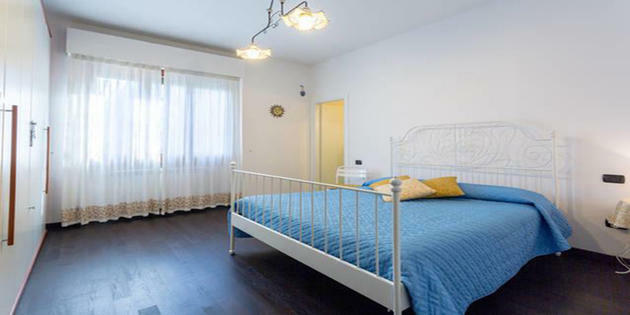 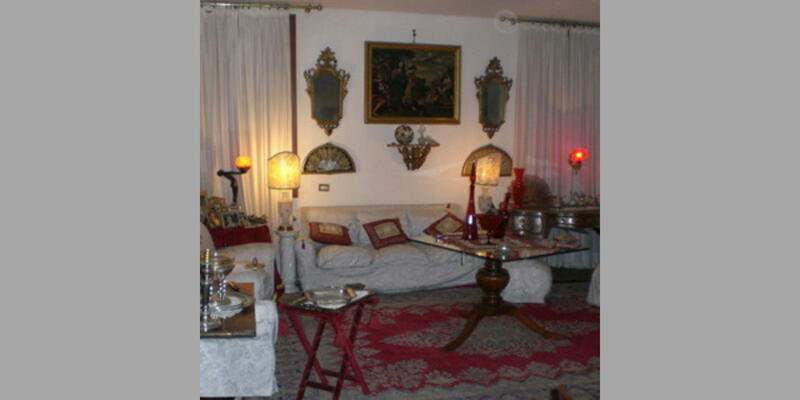 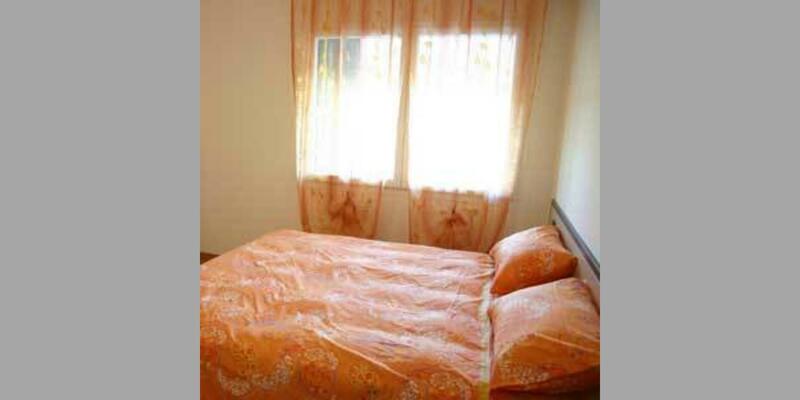 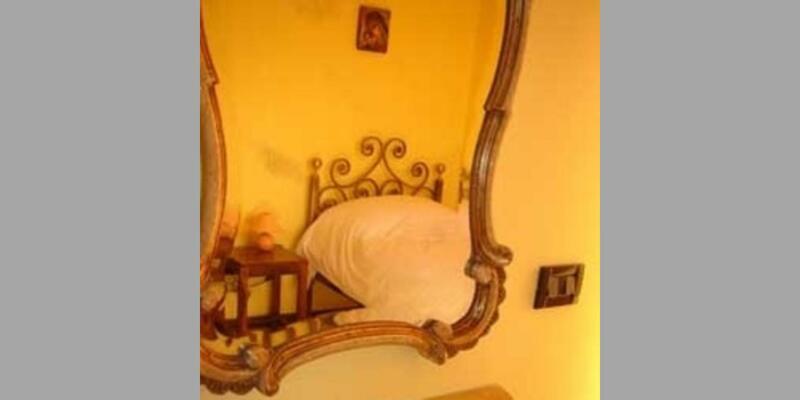 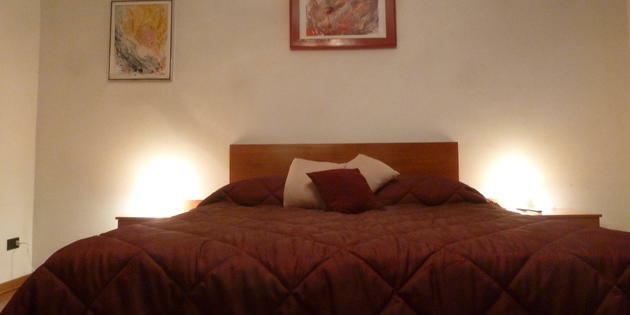 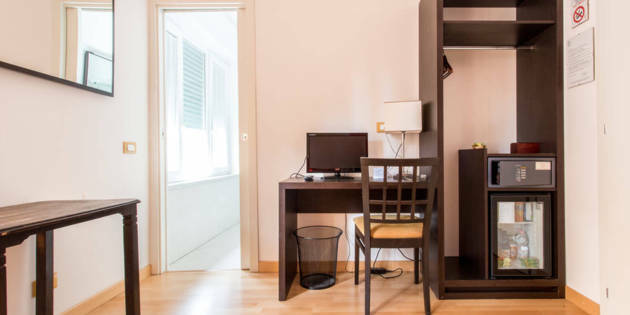 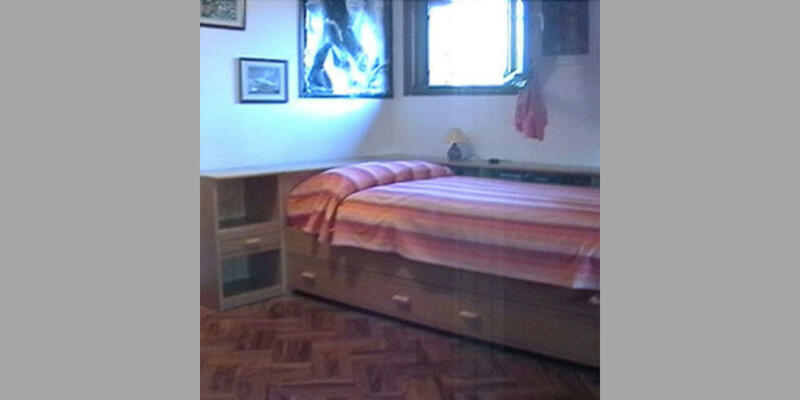 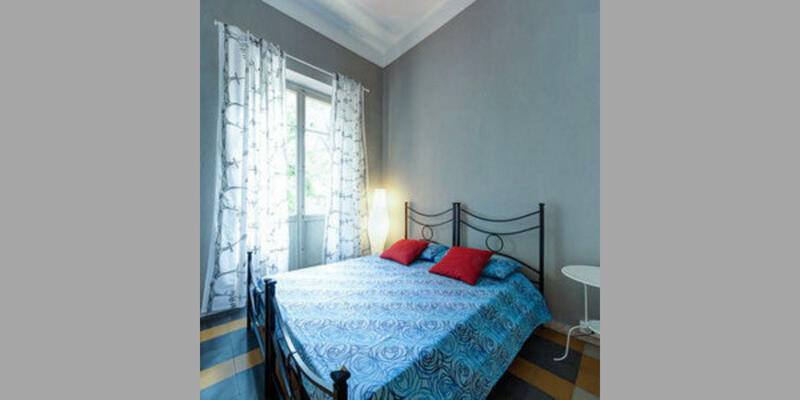 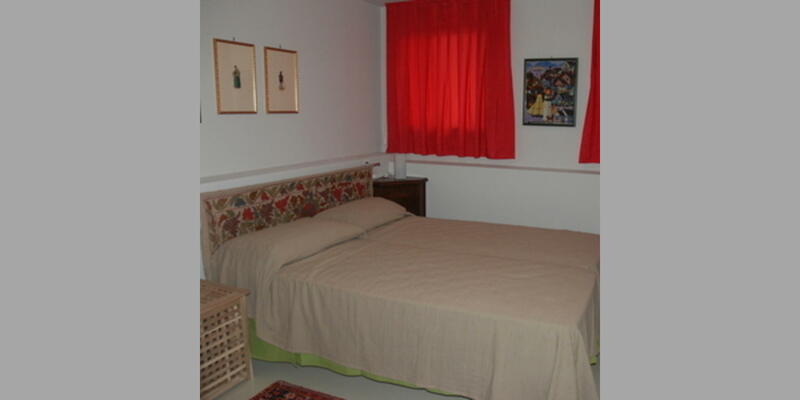 Cozy 1 bedroom flat in the heart of Verona with fully equipped kitchen and confortable bathroom. 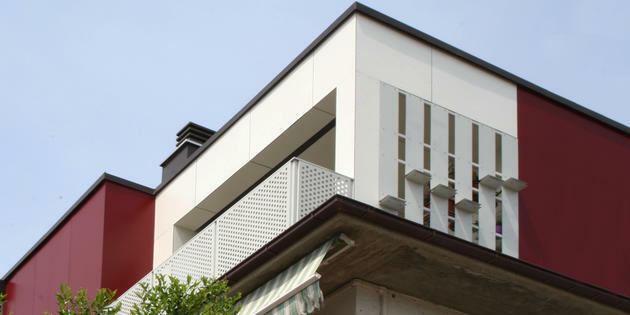 Huge balcony is a very plus to the space.